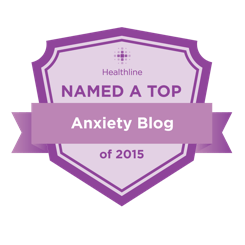 Home » Blog » Is Emetophobia an Eating Disorder? The fear of vomit or vomiting, known as emetophobia, is a very real and often debilitating form of childhood anxiety. As with any phobia, the fear can be overwhelming, causing sufferers to avoid contact with anything associated with vomit or things that could lead to vomiting. This includes sick people, activities that can cause dizziness or overheating, and even food. In fact, emetophobics may reduce food intake or avoid certain foods altogether. While emetophobia is not considered an eating disorder, it can lead to one without proper treatment. Most people have a natural aversion to illness, however, the fear for emetophobics is all-consuming and disruptive to their daily lives. The perceived threat of vomiting is so catastrophic that they will do anything to avoid it, which is why some sufferers develop an abnormal relationship with food and eating. They may stop eating to avoid feeling full, even if they are still hungry, or resort to eating only certain “safe” foods, believed to be less likely to cause nausea. In extreme cases, this refusal to eat may look like an eating disorder known as anorexia nervosa. Some emetophobics are mistakenly diagnosed with eating disorders. Individuals suffering with anorexia have an irrational fear of weight gain that results in extreme weight loss. Like emetophobics, those suffering from anorexia have an unhealthy relationship with food because of what it could lead to – vomiting for emetophobics and weight gain for anorexics. While emetophobics are not changing their eating habits for the purpose of losing weight, they often exhibit the same types of behaviors as those suffering with anorexia. The “why” they are not eating is completely different but the behavior can be similar. 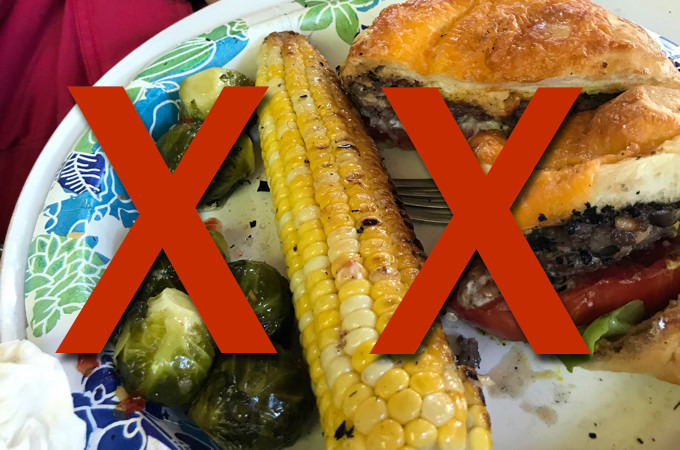 Whether an emetophobic is restricting the amount of food, the type of food, or both, they are likely to consume far fewer calories than needed to maintain a healthy weight. This can lead to malnutrition, cardiovascular problems, osteoporosis and other serious health problems. 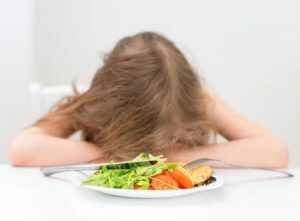 If your child is suffering with emetophobia and subsequent eating complications, the Turnaround Anxiety program can help. Our 10 part at-home treatment program speaks directly to your child and teaches him or her to effectively overcome their fears. Developed by a psychologist and licensed professional counselor, all of our award-winning audio programs come with a money-back guarantee. Learn more about Turnaround’s Emetophobia Treatment Program.